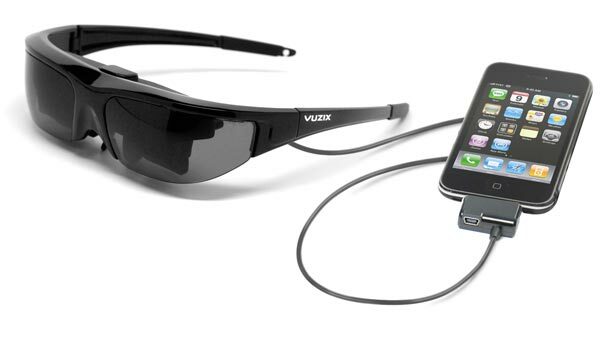 Vuzix has launched a new pair of video glasses, the Vuzix Wrap 310 Video Glasses. 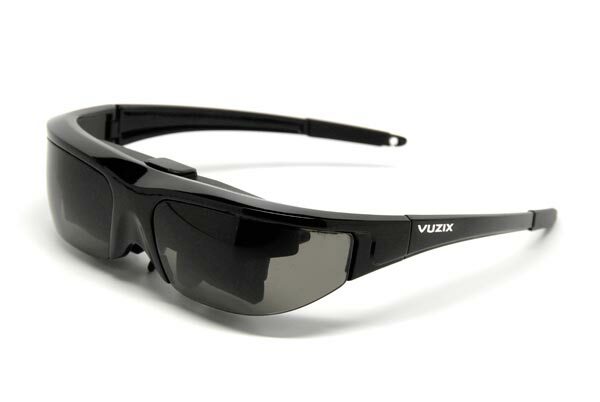 The Vuzix Wrap 310 Video Glasses certainly look more like a normal pair of sunglasses than some of the models we have seen, a lot less bulky. The Vuzix Wrap 310 Video Glasses features a 16 x 9 widescreen display, with twin high resolution displays, and noise cancelling headphone, plus it is designed to be compatible with the majority of video players.